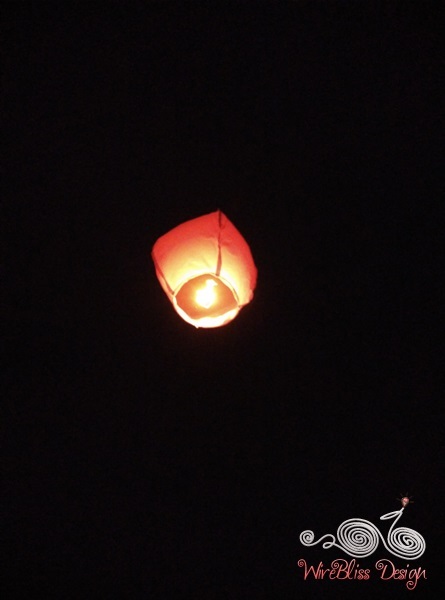 Ah...so many names for a festival. 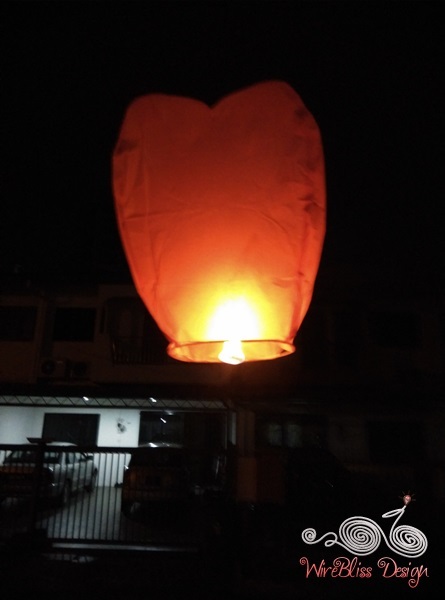 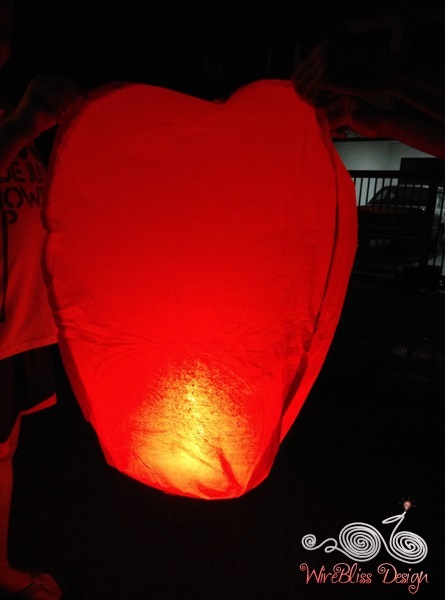 As in previous years, we lighted several lanterns as part of the Mid Autumn Festival celebration. 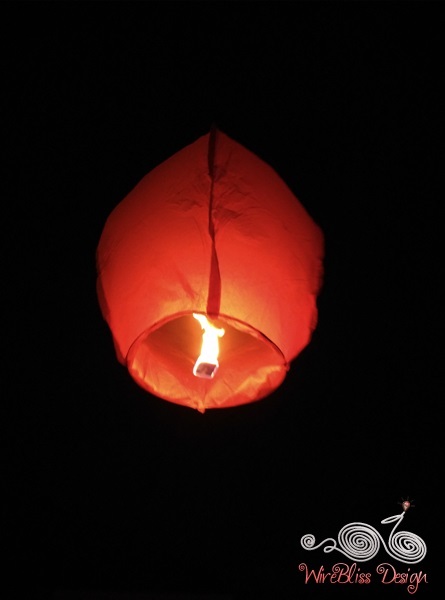 For those of you who would like to know more about this festival, here is an article on the 3,500 year old tradition - click on this link 3,500 year tradition of the Mid Autumn Festival. 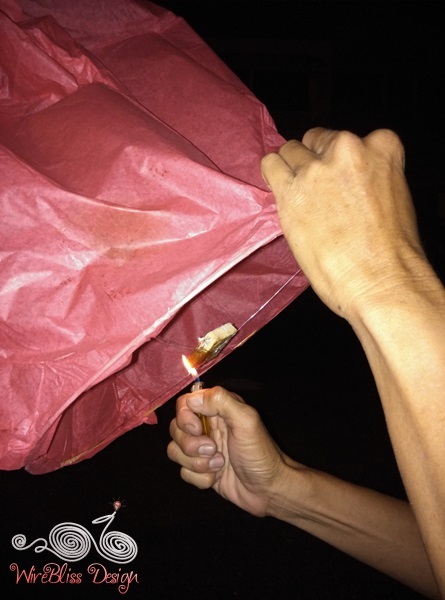 Here's the paper lantern we lighted and released this evening. 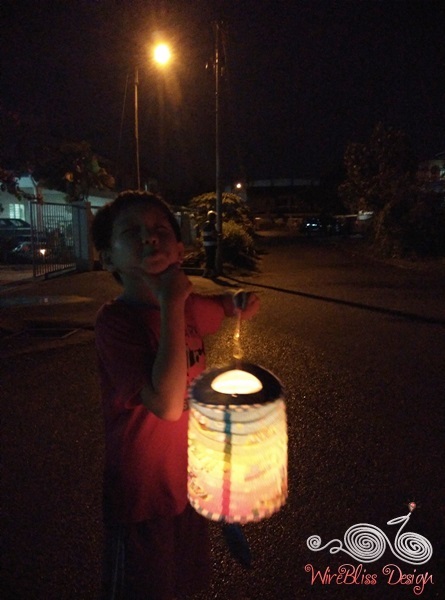 ▼ Henry with his traditional paper lantern...recycled from last year.